Halloween’s been and gone, Bonfire Night went out with innumerable bangs, and on Thursday November 15th, John Lewis unveiled their highly anticipated 2018 Christmas advert. And you know what that means – Christmas has officially begun! 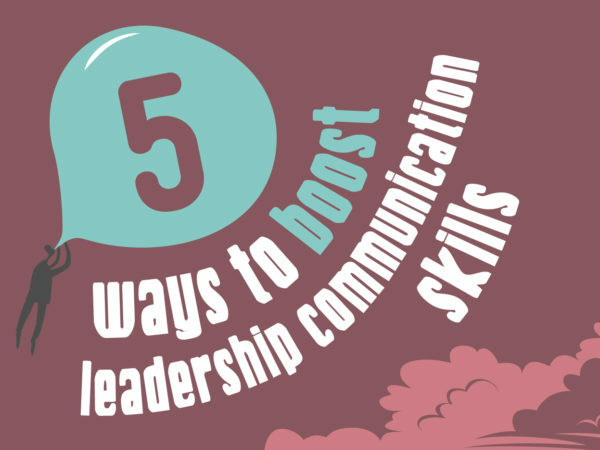 But what has it got to do with internal comms? Can IC professionals really take any lessons from a popular brand’s annual Christmas ads? To convey a simple, compelling message to their audience. The success of these Christmas adverts is testament to the fact that John Lewis have got it down to a fine art (quite literally). 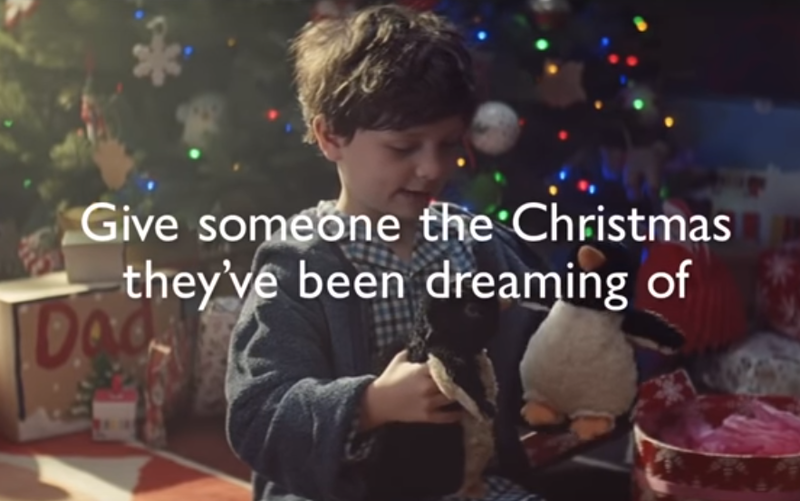 In fact, since 2011, the John Lewis Christmas adverts have achieved a staggering total of 6,661,456 shares online. People certainly lap them up – but why exactly are they so popular? The answer’s a simple one – each ad is made up of several subtle but effective elements designed to tug at our heartstrings and make the messages they communicate stay with us long after the closing frames. Elements that also make palatable, invaluable ingredients for creative internal comms ideas. John Lewis even go so far as to consult psychologists when creating their Christmas ads to help them truly engage viewers. Giving substance and style equal weight. Thinking about it like this, can you see the similarities between these adverts – and the work internal comms professionals do every day? Not just ‘sending out stuff’ – but ensuring that every piece of communication has the power behind it to really make an impact? Here at H&H, we use a mix of psychology know-how and creative inspiration to help our clients with a wide range of internal comms conundrums. 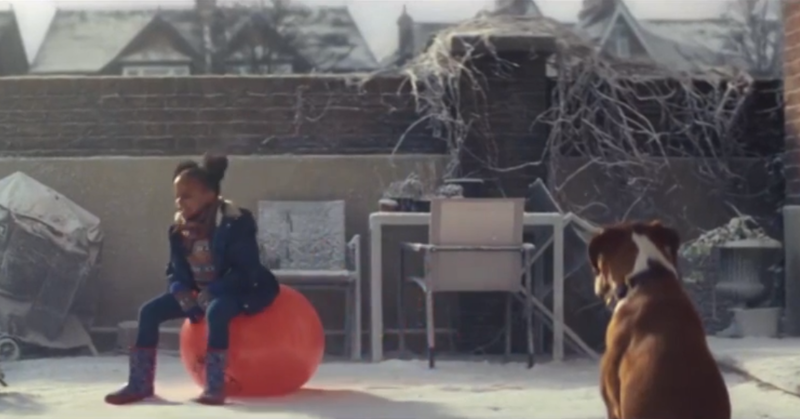 John Lewis’ winning formula is clearly displayed in this year’s contribution too, although with a surprising but nonetheless heartwarming shift in creative direction. Did you spot any of the key elements John Lewis consistently employ at work in this particular ad too? Don’t worry if you missed them – because we’ve compiled a handy list below. We’ve also made a note of how they translate nicely into creative internal comms ideas (no need to thank us!). Before we dive in, did you know you could be receiving an exciting dollop of IC inspiration every week? Ask any internal comms professional what’s the key to ensuring your messages have the best possible impact, and storytelling is the answer they’ll give you. It’s fast becoming a buzzword in IC lingo, but it remains no less important to organisational communication and employee engagement. 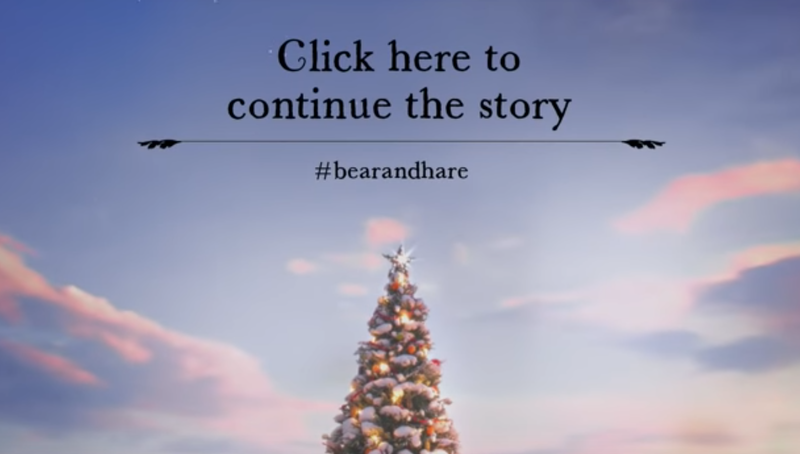 Brands have been telling stories to their customers for centuries – and it’s what makes the celebrated Christmas ads so successful. Storytelling is a fundamental part of human communication. Before we could even speak, our ancient ancestors were drawing stories on cave walls. And stories have the power to enrapture and inspire us in ways no other form of communication can. Our Storytelling Cards are designed to help you bring your ideas to life through the power of visual storytelling. This is exactly what makes storytelling such a useful tool in communication, both with consumers and employees. And it’s a tool that John Lewis handles with artful precision. Each one of their festive ads is based around a single, emotionally charged – and fundamentally human – story, with a simple, relatable message. ‘Monty the Penguin’ tells of the endearing friendship between a boy and his penguin, and the latter’s quest for companionship. 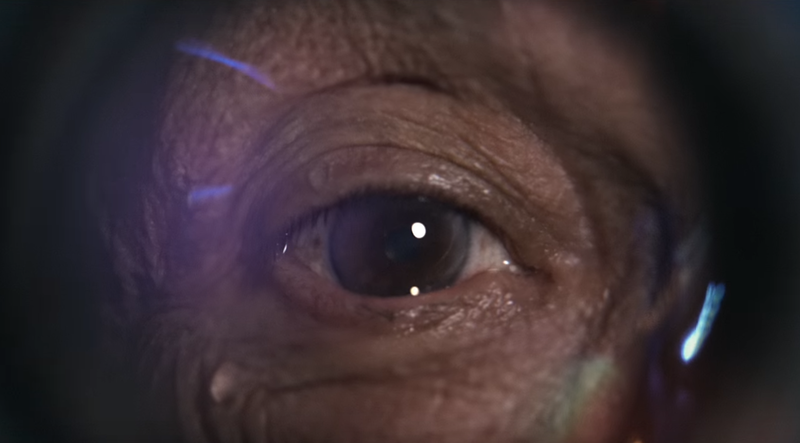 Their 2015 ‘Man on the Moon’ advert explores the remedial power of love to loneliness. And ‘Buster the Boxer’ demonstrates the power of feeling included and valued. Telling a story wrapped around a relatable, affecting message engages people on a deeper level. Creating a palpable, resonant connection between them, and the message being communicated. This is why organisational purpose is so important in inspiring employees. For example, our purpose is to ‘Stimulate prosperity by transforming the way people communicate, interact and connect at work’. It’s relatable because at its heart is our mission to bring people closer together in the workplace – where they spend over 96,000 hours of their lives – thus improving the employee experience and increasing organisational productivity. And it’s what gives us our strong, innovative culture. Intrigue is a great storytelling technique to deploy for your internal comms ideas, which you can use to pique interest and build anticipation. John Lewis once again have this down to a tee, having employed intrigue in the form of special short teasers to their Christmas ads in 2015, 2016 and this year to get people excited for their release. Our brains love stories, especially stories that revolve around question – answer patterns. Creating questions – and temporarily withholding the answers – generates suspense and captures attention. Which generally means people stick around to receive the rest of the message. Something we hear a lot of internal communicators talk about frequently is the difficulty of getting people to invest in and absorb the messages that are being put in front of them. The fact is, employees are busy – and sometimes, internal communications may fall unfortunately by the wayside. In the hectic, saturated business world today, IC professionals need to find fresh, novel internal comms ideas to engage people and capture their attention. Is your organisation undergoing an exciting transformation? Is it taking a bold new step in its strategic journey? Are you unveiling a new, innovative intranet for employees? If so – why not spark interest and intrigue through subtle teaser campaigns, or communicate incremental nuggets of compelling information to build enthusiasm and encourage greater investment in comms? (Of course, it depends on the message – intrigue would clearly only really pay off in positive scenarios). 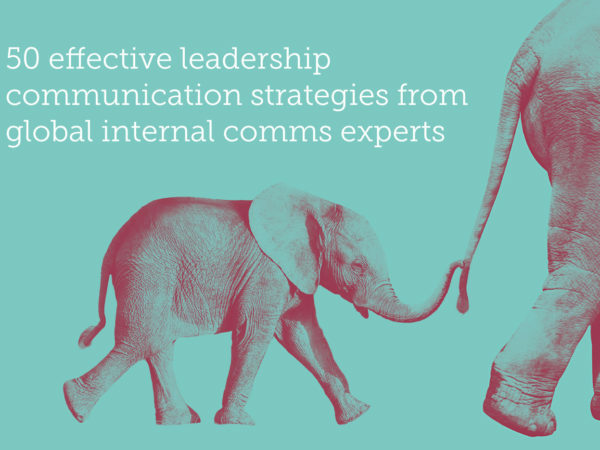 With so many different communication channels to choose from, it can be difficult to pinpoint which would be best to breathe life into your internal comms ideas. There’s print, emails, blogs, videos, animation, social media, VR… the list goes on. But in a way, this extensive selection makes internal comms that little bit more exciting. All these platforms increase our ability to refine and embellish our messages to make sure they have the utmost impact. What doesn’t work particularly well for one message – might work marvellously for another. The John Lewis Christmas adverts work so well today for one important reason: they’re created in video form. As a widespread marketing tool, video is incredibly useful because not only is it the most popular of all forms of content marketing (with 55% of people watching a marketing video until the end, compared with only 29% reading to the bottom of blog posts, for example), but it also lends itself well to social media platforms, beyond the constraints of the traditional TV screen. Massively increasing its potential reach. John Lewis take advantage of this versatility by tying in their adverts with a corresponding hashtag, creating a conversation on social media which results in even more buzz around their ads. By merging two modes of communication, they can generate much more attention for their brand. A message can live or die by the platform it’s distributed through. So it’s critical to choose the right platform, which will maximize its impact. If you’re struggling to decide on a platform, consider what you want the outcome of the message to be. Do you want to stimulate conversation? Perhaps a social media or interactive campaign would be the best option. Or are you simply distributing a regular newsletter? Then perhaps print or email would be the way to go. This is something any internal comms professional should figure out before crafting any communication. Who is your message for? Without an audience, you haven’t got a message. If you don’t tailor your messages to suit the intended recipients, they’re simply not going to have the impact they would if they were sent to the right people. Relevant comms inspire action and investment. But it’s not just about devising a broad demographic and crafting appropriate communications. This is obviously a key step – but what you do afterwards is arguably just as important. 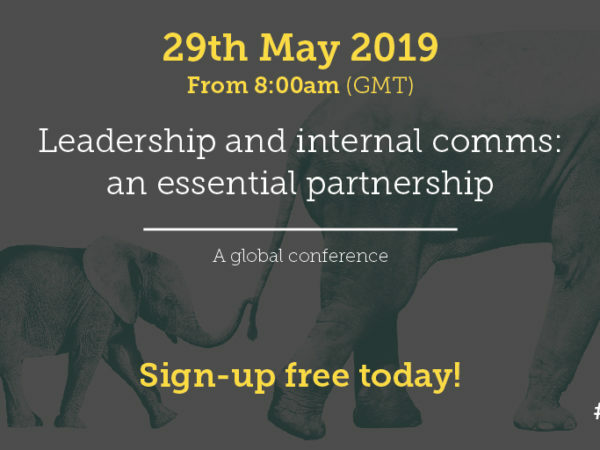 Measuring the success of your internal comms campaigns and messages is critical to establishing how you should approach them, and what sort of messages and means of communication work for different groups. Encourage feedback so you know exactly what your audience wants. And most importantly – listen. It’s not about what you think your audience wants – it’s about what they actually want. John Lewis demonstrated their understanding of the importance of considering the audience in their response to their ‘Man on the Moon’ advert. According to data, after watching that particular advert, 16% of those posting about it on social media expressed negative emotions like sadness, whereas only 9% expressed positive emotions like joy. 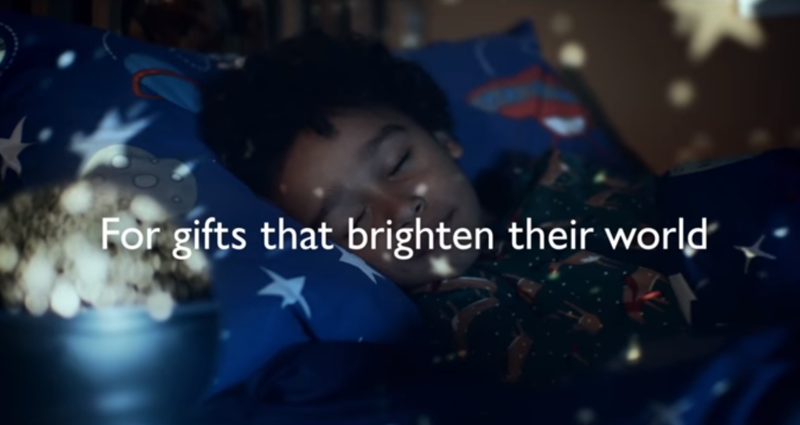 John Lewis acknowledged the somewhat lukewarm reaction to the ad, and stated that they were ‘really thinking about’ moving away from the overly melancholic note in favour of a more upbeat tone. And they delivered on this promise with ‘Buster the Boxer’ – which is much more humorous and cheerful. This ties into the importance of storytelling we discussed earlier. As an organisation, there’s no point in telling an emotional, compelling story if your values don’t live up to the messages you’re communicating. If you do – you’ll be seen as manipulative and insincere. John Lewis’ Christmas adverts intrinsically connect to their core brand value of always being there for their customers. Each ad, regardless of their differing interpretations, revolves around this core message – of being there for others. It’s a powerful, relatable message, but if John Lewis didn’t live up to it in their ways of working – its impact would be significantly depleted. The same goes for internal communication too. Employees who lack trust in their leaders will feel unvalued, unappreciated, and will ultimately disengage. This means communicating sincerely on everything that affects an employee’s life within the organisation is crucial – from progress and performance to change initiatives, mission and vision. Unfortunately, over 80% of employees want their leaders to share more information concerning the business – and over 25% believe that a lack of information being communicated stems from their leaders playing deceptive power games. 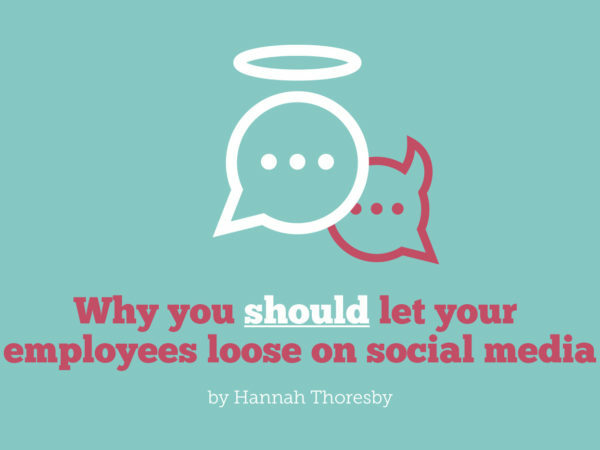 If you truly want to engage employees, internal comms have to be consistent and genuine. After all – a message without substance is infinitely less effective than a message that’s clearly authentic. 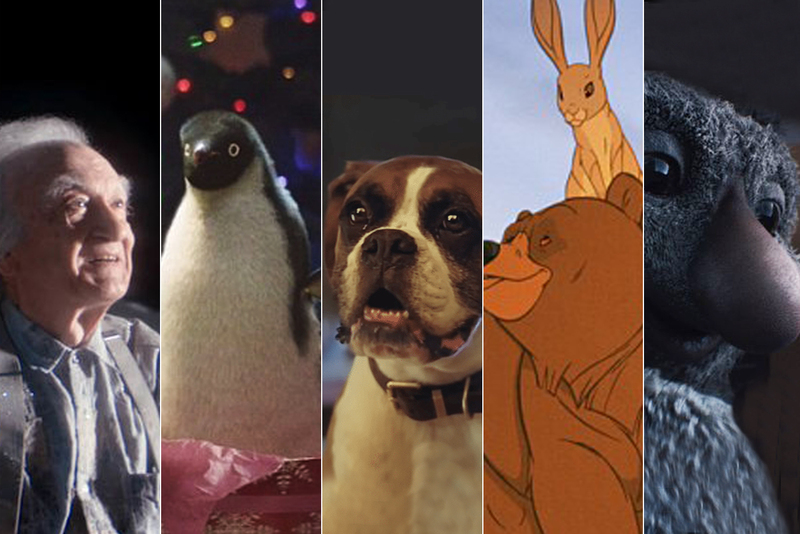 The huge success of the John Lewis Christmas adverts is rooted in their commitment to craft a deep emotional experience by telling a compelling story that appeals to their audience and aligns with their core brand values. A fitting metaphor for the role of an internal comms professional, don’t you think? To enable people to truly connect with a message, you need to spark their interest, tap into their imagination, and create the desire to connect. So before you begin devising any more wonderfully creative internal comms ideas, consider these key lessons from John Lewis – and you’ll create messages that are bound to have your employees buzzing with productive delight. Engaging employees takes more than copious mince pies and lashings of festive cheer. Our dedicated team of strategists, psychologists, copywriters and designers are well-versed in developing creative internal comms campaigns that go beyond simply relaying messages – and inspire positive behaviour change towards desired outcomes. If we sound like your dream right-hand IC team, get in touch today!